very sensitive all organisms are to environmental factors I wanted to share this information. They were conducting experiments that were so sensitive that there were parts of the lab where anyone who was taking a medically dispensed hormone such as birth control could not work. 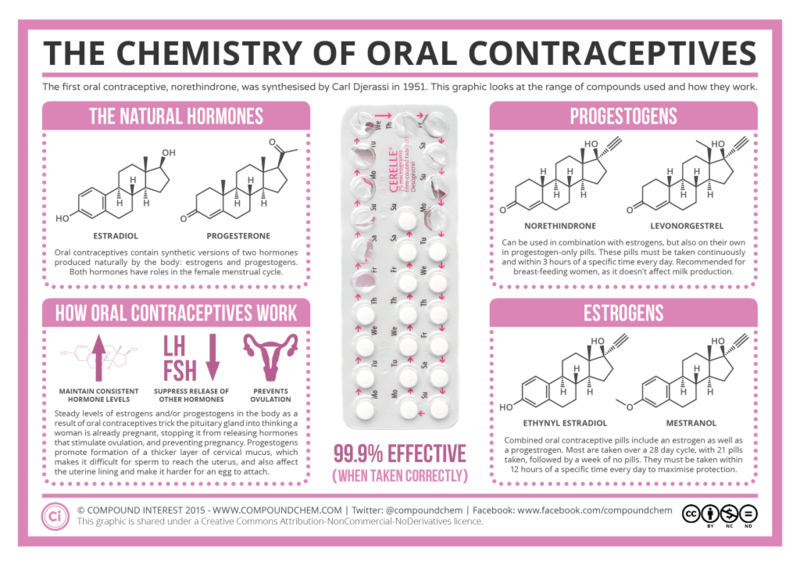 (Keep Contraceptives Legal) Just the transfer from skin and air would skew the results of the experiment. I can’t imagine what pollutants, in mass quantities are doing to the fauna of this planet when just a trace amount of hormone can skew a development experiment.